A walk on mount Lycabettus will definitely give you a perfect and breathtaking view of Athens. From the giant hill, you can enjoy view the city all round plus the top of the small mountain isn’t that far and can be reached within 30 minutes or so, especially if you are a fast walker. The path to the hill is lined up with patisseries, cafes and eateries which will raise your appetite as you smell the local delicacies being prepared. The Agora held an important place in the ancient Athens political lifeline. It was used as place for meetings and public speaking and Socrates frequented the place to offer his teachings. Apart from that, Agora is a masterpiece of art that makes it cool to behold. 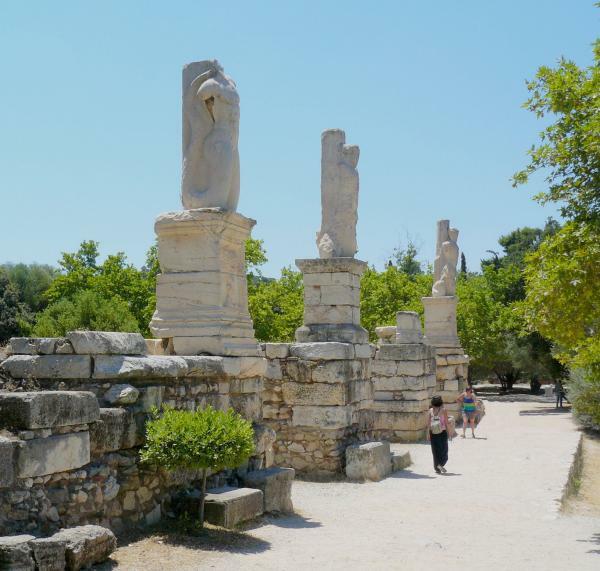 If you want a taste of the ancient Greek temples, then a visit to the Agora will be just the right thing to do. This is an amazing museum with 5 classic stories yet it is charged cheaply to visit. While visiting the Acropolis, you will never know that time is going as you enjoy the fantastic Museum’s layout and its historic characteristics. 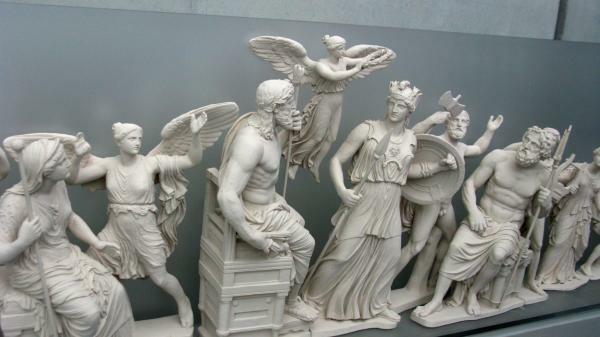 Greece has a long history of the gods and goddesses with Athena being the most prominent of them all. The Parthenon temple was dedicated to Goddess Athena and offers a magnificent work of art which will leave your mouth wide open. Completed in 438 BC, this temple has a number of attractions that will keep you fully engaged. True to its history, Athens was a city of the gods and mystical occurrences and this is cemented by the presence of different temples with the Temple of Zeus standing out as yet another architectural masterpiece. Its sheer size is amazing and although it has worn out with time, the 472 BC temple just makes your tour an amazing experience. The statue of Zeus was housed in this temple and remains as one of the great wonders of the prehistoric world. There is absolutely everything that your eyes would like to see and in a nutshell, Athens is a city that leaves its visitors mesmerized and yearning for more. There are sufficient accommodation facilities and modern transport is also readily available to help move around. I needed this break badly! Express services were required to get this straight! Good I sought help from your Greece Visa team. It was a good trip! You guys made it possible! Heartiest thanks!